Now that two weeks have passed since the launch of Rocket League‘s Progression Update, developer Psyonix has released a follow-up article. This piece addresses early player feedback, issues that have cropped up, and also comes with news of a delay. Specifically, the RocketID feature, which once implemented will allow things like cross-platform friends and parties, will no longer be ready this month as planned. Psyonix recaps some fixes that have already been applied since the Progression update, including hotfixes to some unanticipated problems with the ball physics and controls that came as a result of the large update. 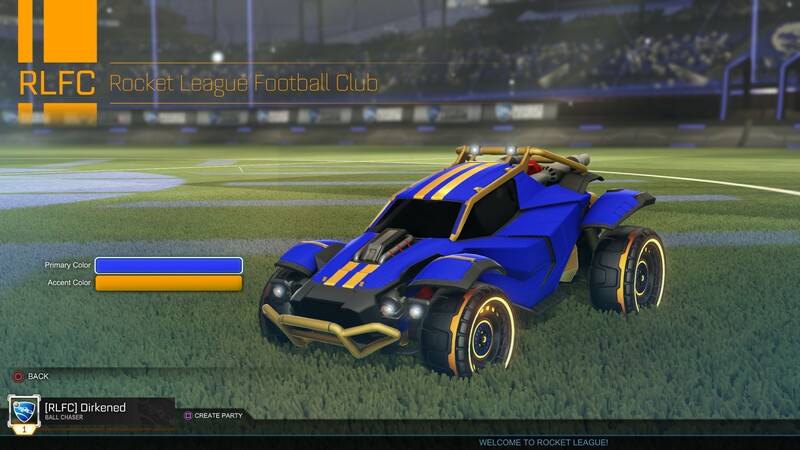 These were fixed within days of the update, but more issues remain that Psyonix plans to address in future updates. Another major adjustment was made, which had to do with players who were already at Rocketeer status before the progression system changed. Before, those players had been translated to somewhere in the level range of 110-120, and a recent fix changed that range to 200-225. Two major factors went into determining how you would be converted into the new progression system: online matches played — which excludes private matches and is based on our own internally-tracked match history — and earned XP. The internal match history we used for this conversion process may not line up with what you see on stat-tracking websites for a number of reasons, including local save data file corruption or manipulation. Along with matches played and XP, we’ve factored in progress on your last level before the update, while granting up to 10 additional levels to players based on where they fell within the curve of matches played by their same-level peers. For the time being, Psyonix plans to share its next roadmap early in October, and the RocketID release will come, well, when it’s ready.